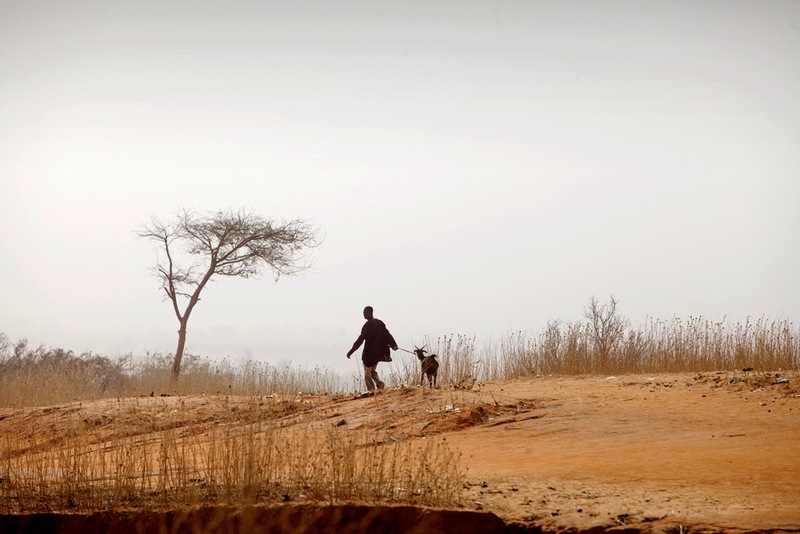 Desertification and land degradation challenge the lives of people in the Sahel and the Sahara, home to the world’s poorest populations. 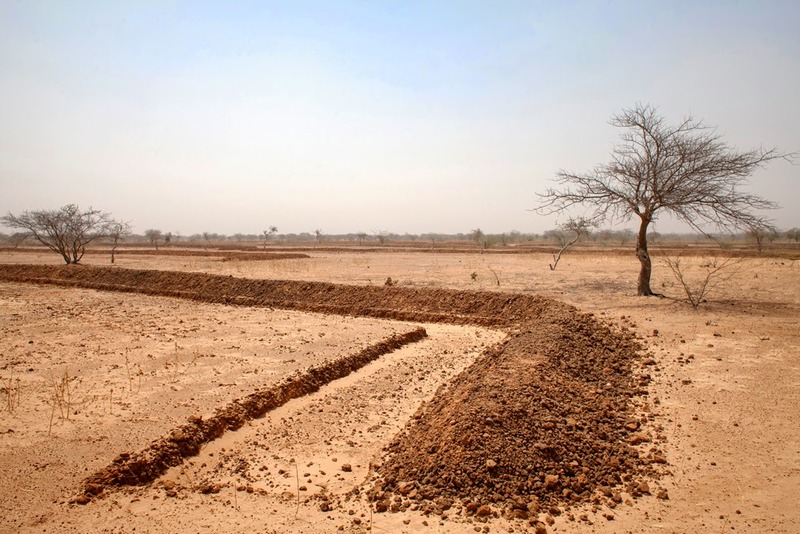 In 2007, African Heads of State and Government endorsed the Great Green Wall for the Sahara and the Sahel Initiative to tackle the detrimental social, economic and environmental impacts of land degradation and desertification in the region. Supporting local communities in the sustainable management and use of their forests, rangelands and other natural resources, the initiative seeks to improve the food security and livelihood of the people, while contributing to climate change mitigation and adaptation. A harmonized strategy for the Great Green Wall was adopted in September 2012 by the African Ministerial Conference on Environment (AMCEN). According to AMCEN, it is a flagship programme that contributes to the goal of the UN’s Conference on Sustainable Development, or Rio+20, of “a land degradation neutral world”. Desertification affects millions of the most vulnerable people in Africa, where two-thirds of the land cover consists of drylands and deserts. Contrary to popular perception, desertification is not the loss of land to the desert or through sand-dune movement. 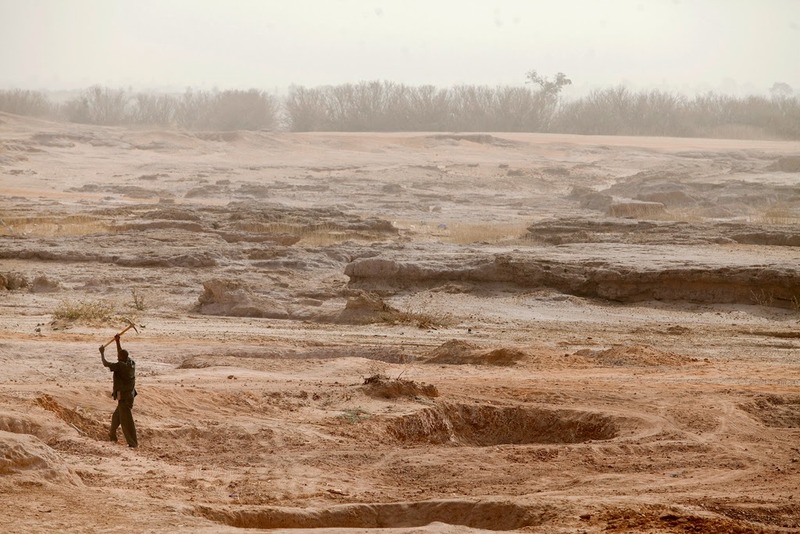 Desertification refers to land degradation in arid, semi-arid and sub-humid areas resulting from factors such as human pressure on fragile eco-systems, deforestation and climate change. 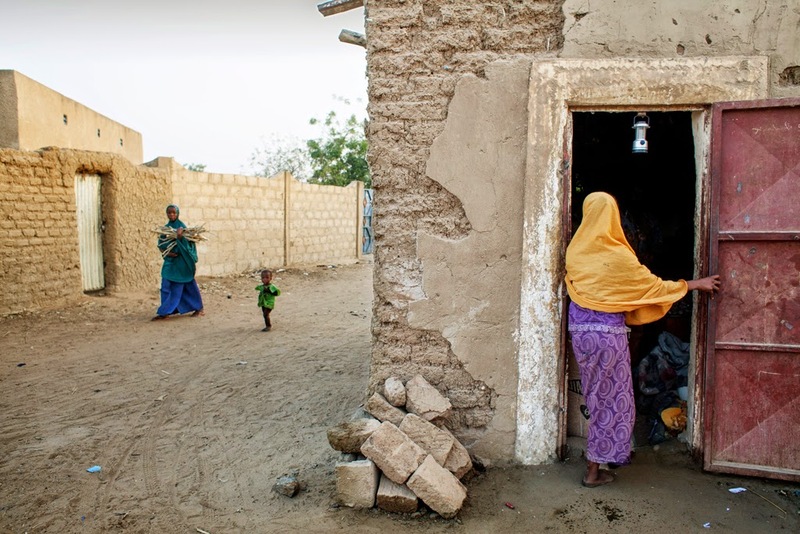 Desertification and land degradation have a strong negative impact on the food security and livelihoods of the local communities in Africa’s drylands, home to the world’s poorest populations. 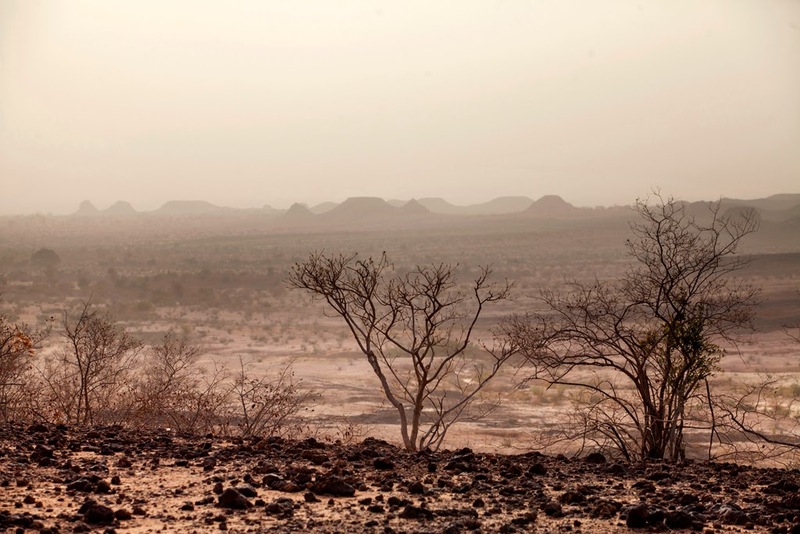 In 2007, African Heads of State and Government endorsed the Great Green Wall for the Sahara and the Sahel Initiative with the objective of tackling the detrimental social, economic and environmental impacts of land degradation and desertification in the region. The initiative aims to support the efforts of local communities in the sustainable management and use of forests, rangelands and other natural resources in drylands. It also seeks to contribute to climate change mitigation and adaptation, as well improve the food security and livelihoods of the people in the Sahel and the Sahara. 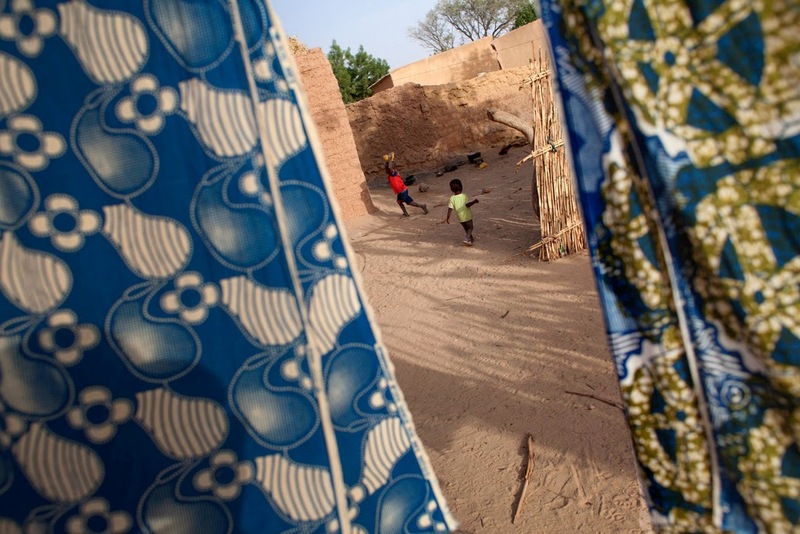 From the initial idea of a line of trees from east to west through the African desert, the vision for a Great Green Wall has evolved into that of a mosaic of interventions addressing the challenges facing the people in the Sahel and Sahara. 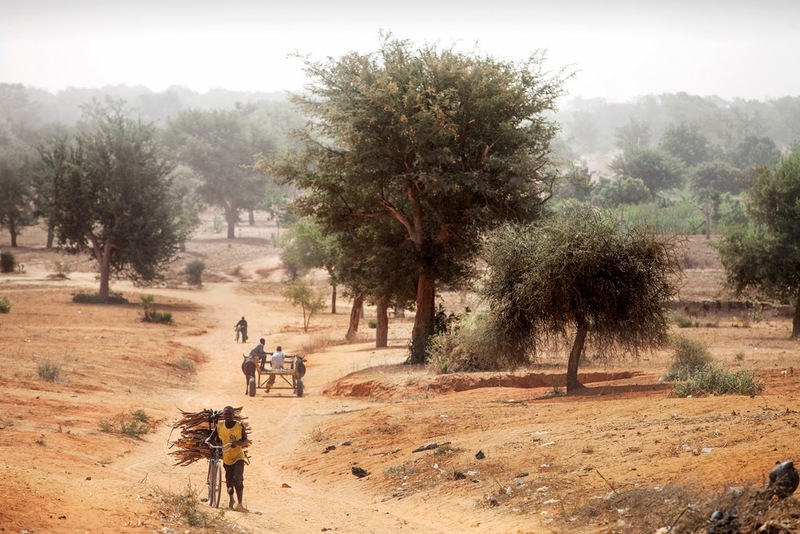 The overall goal of the Great Green Wall initiative is to strengthen the resilience of the region’s people and natural systems with sound ecosystems’ management, sustainable development of land resources, the protection of rural heritage and the improvement of the living conditions of the local population. 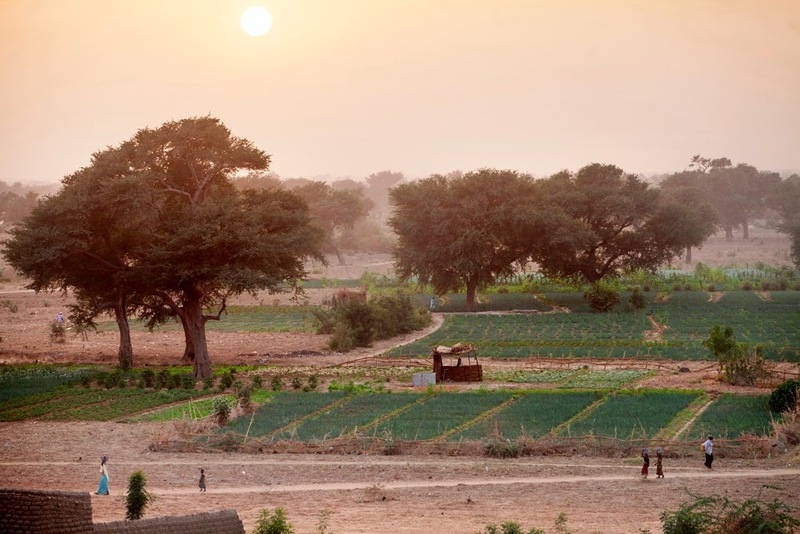 The overall goal of the Great Green Wall initiative is to strengthen the resilience of people and natural systems in the Sahel and Sahara with sound ecosystems management, sustainable development of land resources, the protection of rural heritage and the improvement of the living conditions of the local population. Improve the living conditions of populations in the arid zones of Africa and reduce their vulnerability to climate change, climate variability and drought. Improve the state and health of ecosystems in the arid zones of Africa and their resilience to climate change, climate variability and drought. Mobilize resources for the implementation of the Great Green Wall Initiative through the establishment of efficient partnerships between national, regional and international stakeholders. The Great Green Wall initiative covers more than 20 African countries, including Algeria, Benin, Burkina Faso, Chad, Djibouti, Egypt, Ethiopia, Ghana, Mali, Mauritania, Niger, Nigeria, the Gambia, Senegal, Sudan and Togo. Since 2011, FAO and its partners have been supporting the African Union Commission and 13 countries (Algeria, Burkina Faso, Chad, Djibouti, Egypt, Ethiopia, Mauritania, Mali, Niger, Nigeria, the Gambia, Senegal and the Sudan) to develop activities in the framework of the Great Green Wall initiative, with funding from the European Union ($1.9M), the Global Mechanism of the UNCCD ($380,000) and FAO ($456,000). Capacity development and effective communication strategies and plans.